Now the overstaying of foreign nationals won’t be taken lightly by the Goa government, said the sources. 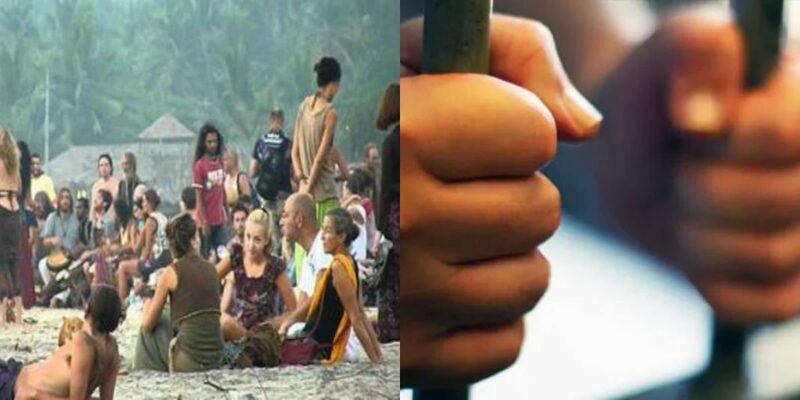 Foreigners who come to Goa on Tourist or work visas normally tend to stay longer than their allowed duration which is illegal and to avoid this malpractice the government of Goa has opened a detention centre in Mapusa, Goa. According to the Herald, the long-awaited detention centre for overstaying foreign visitors to Goa is finally over as the State government on Thursday issued an order to lodge the illegal immigrants till their deportation at the old Mapusa judicial lock-up. It doesn’t take much time for overstaying guests to turn into a burden. Although Goa is a land known for its hospitality, it has now come into strict terms with Foreign Nationals who overstay illegally. Detention Centres for Overstaying tourists have been set up for the purpose of housing ‘illegal residents’ until arrangements are made for deportation back to their home country. The Mapusa sub-jail in north Goa had been renovated by the Public Works Department and the recruitment of the staff was done by the Social Works Departments by the end of the month of January. The centres were waiting for the nod from the Home Department to start lodging illegally staying foreigners in the detention centre until the procedure to deport them is not completed. According to Goan Everyday, The Foreigners Regional Registration Office (FRRO) and the police had identified several hundred Nigerians residing in the State mostly without any valid papers, this issue had also snowballed into a major row between Nigeria and the issue was managed with the diplomatic intervention. The need for this facility was first felt the most after a group of Nigerians created a ruckus on Porvorim highway in October 2013 to protest the death of one of their countrymen. According to a report published by The Hindu (2017), the police statistics state that in 2012 alone, nearly 40 Africans from Nigeria, Sudan, South Africa were arrested for overstaying using doctored visas in the North Goa district. 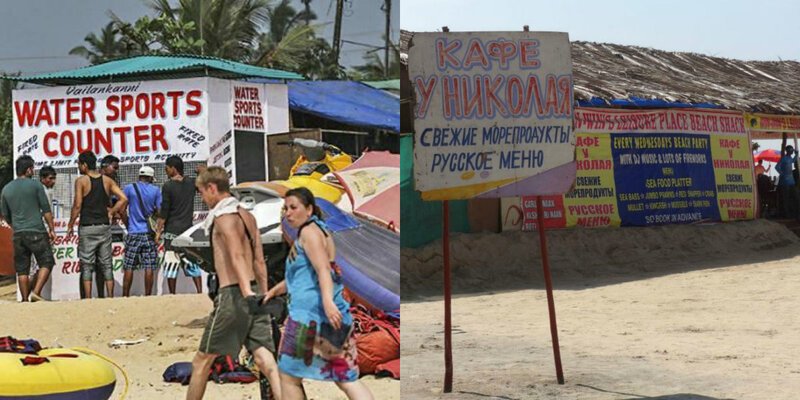 Since 2011, 160 foreigners have been booked in Goa for overstaying under the Passports Act. Previous articleHundreds of Job Aspirants Queue up for the Lucrative Government Jobs, But who will be the lucky ones? Next articleWhy does Manohar Parrikar have a tube inserted in his nose?